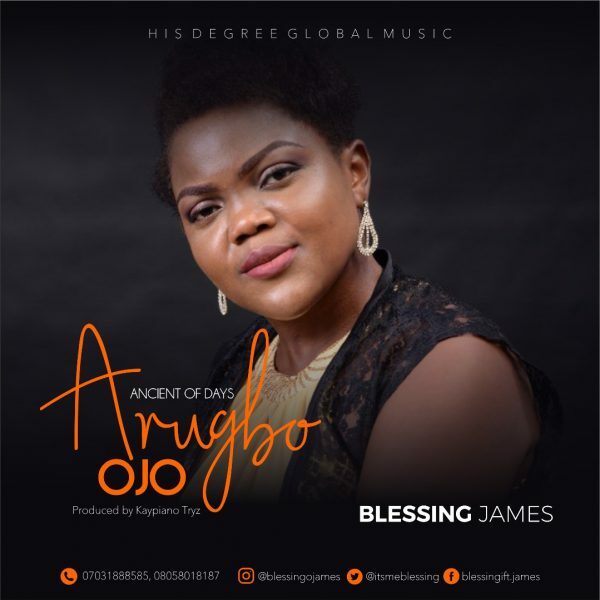 Blessing James formerly known by Obianuka Onyinye Blessing from her first album titled (Giving Praise) is a Christian praise and worship leader, singer, and songwriter whose expressed mission is “to share the love and word of God through music”. Her musical style is one of jubilant praise and worship to the glory of God. She graduated from Lagos State University with a degree in Industrial Relation and Personnel Management in Lagos Nigeria. In a world full of talented singers, Blessing James stands out from the crowd. It’s not just her dynamic voice or her ability to convey the message of God through song in such an authentic and powerful way. What makes Blessing James step out from crowd is her compassion for others and her unshakeable faith in God. Coupling those amazing traits with an unforgettable anointing and you have the music ministry of Blessing James. 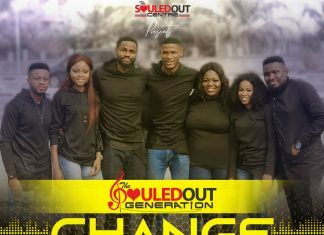 Fans of the artist and worship leader have been lifting hands to her last album, “” Giving Praise and she’s touching their hearts again with the brand new single Arugbo ojo.